A designation of Parliamentarians from Karachi driven by Sindh Governor Imran Ismail on Tuesday approached Prime Minister Imran Khan. Amid the gathering, the Sindh Governor informed the members about the advancement on Karachi Package declared by the Prime Minister. The parliamentarians who met the executive incorporate Alamgir Khan, Najeeb Haroon, Amir Liaqat, Aftab Siddiqui, Aftab Jahangir, Saifur Rehman and Jameel Ahmad Khan. Sindh Governor Imran Ismail, National Assembly Speaker Asad Qaiser, government pastors Faisal Vawda, Ali Zaidi and MQM's Khalid Maqbool Siddiqui were likewise present in the gathering. The gathering likewise talked about on the most proficient method to determine Karachi's issues. 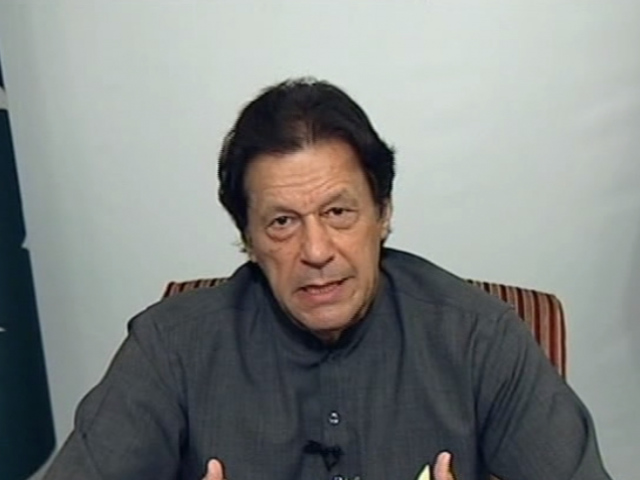 Talking on the event, PM Imran Khan said that the general population will see an obvious change inside couple of months in all segments. He said that the PTI took rules of the nation at a troublesome crossroads. He, in any case, said that legislature will take full scale measures to determine individuals s issues. The PM encouraged the parliamentarians to have close liason with the general population to determine their issues. Pastor for Maritime Ali Zaidi additionally informed the gathering on the means being taken to address water and transport issues and occupation creation for the general population of Karachi. On the event, Imran Khan cut a Diwali Cake.